Here is a sample of a new way of compositing not just shadows but ambient light and bounce light as well as illumination. Hi Ben Hoffman, I love your render! 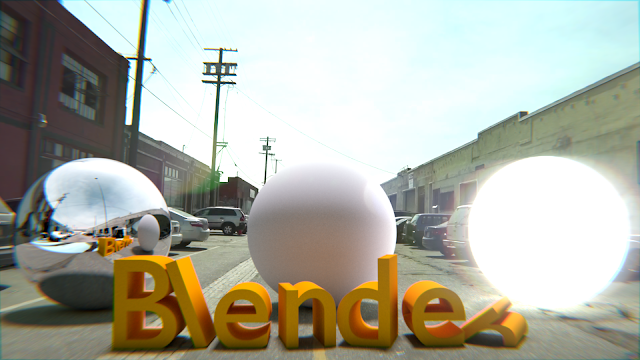 Do you do blender tutorials? i'd love to learn from you.